Finding your next rental home has never been easier! 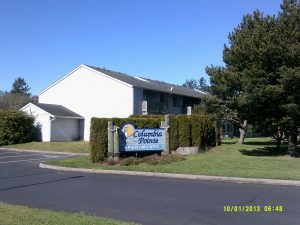 Columbia Pointe Apartments is a 60 unit apartment building located in beautiful Hammond, Oregon. 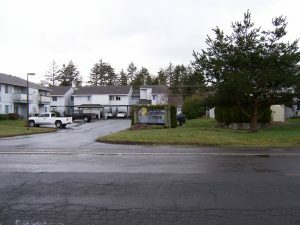 Our well-maintained buildings are located just steps from the mouth of the beautiful Columbia River and a short drive from the Pacific Ocean.The complex contains a mix of 1, 2, and 3 bedroom units available for month-to-month rental. YourNextRental.com | Powered by Mantra & WordPress.